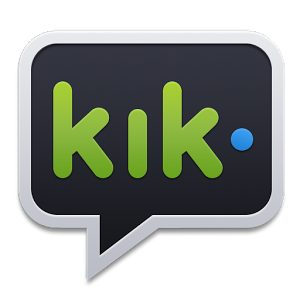 Three suspects have been charged in an extortion scam in which they demanded money from at least one victim through the Kik messaging app. Yogesh K. Sharma, 56, was charged with felony conspiracy to commit extortion. He is held without bond at the Loudoun County Adult Detention Center on no bond. The two teenagers also were charged and held in the case. Investigators allege the three pretended to be female on the Kik app and exchanged messages with a 25-year-old Lansdowne man starting in January. At one point, the victim was advised he had solicited a prostitute and needed to pay money to avoid being arrested. The victim paid the suspects on multiple occasions and at multiple locations, including the suspects’ home in Sterling, according to the report. The victim contacted authorities in February. The Sheriff’s Office conducted a search warrant on the suspects’ home and on a storage unit in Herndon on Tuesday. All three suspects were taken into custody last night. Investigators are working to determine whether others were targeted in the scam. Those with information should contact Det. M. Hall at 571-258-3043 or Deputy First Class J. Totaro at Jason.Totaro@loudoun.gov.